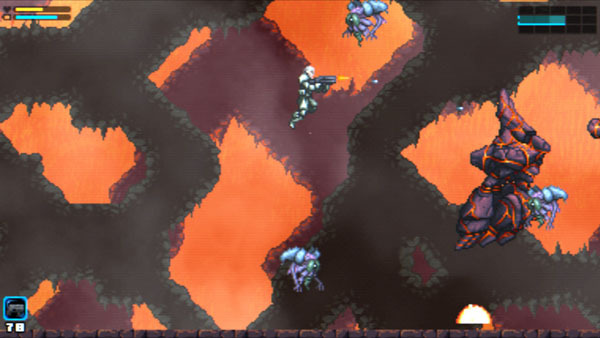 2D side-scroller dated for console. Exile’s End will launch digitally for PlayStation 4 and PS Vita in North America on October 25 for $9.99, publisher XSEED Games announced. Further information on the Wii U and European releases will be announced at a later date. Watch the release date announcement trailer below.